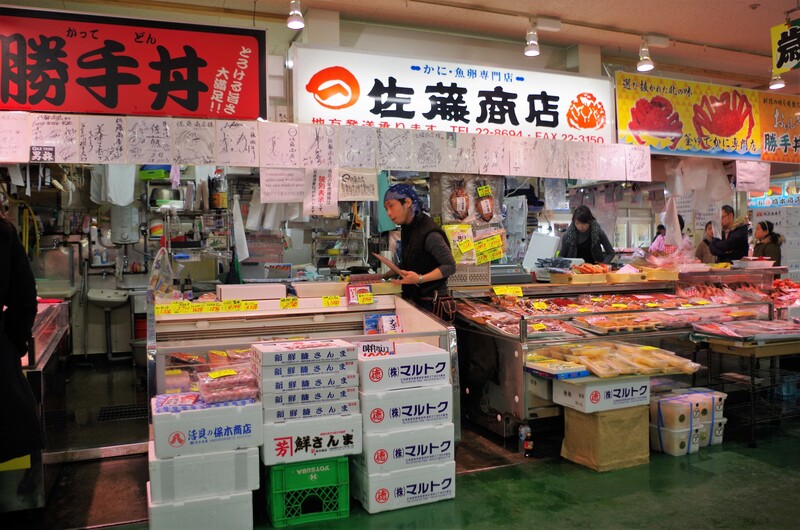 Kushiro kitchen-Washo market, located about 5 minutes walk from Kushiro Station, crowded with local people and tourists. 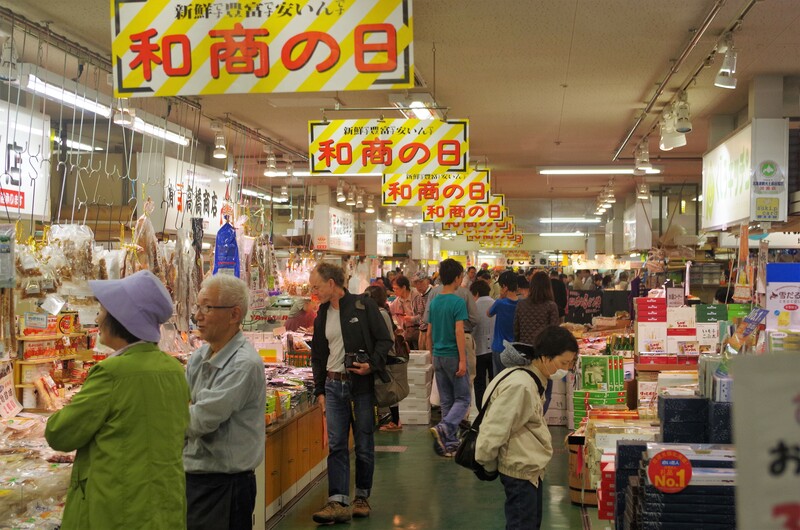 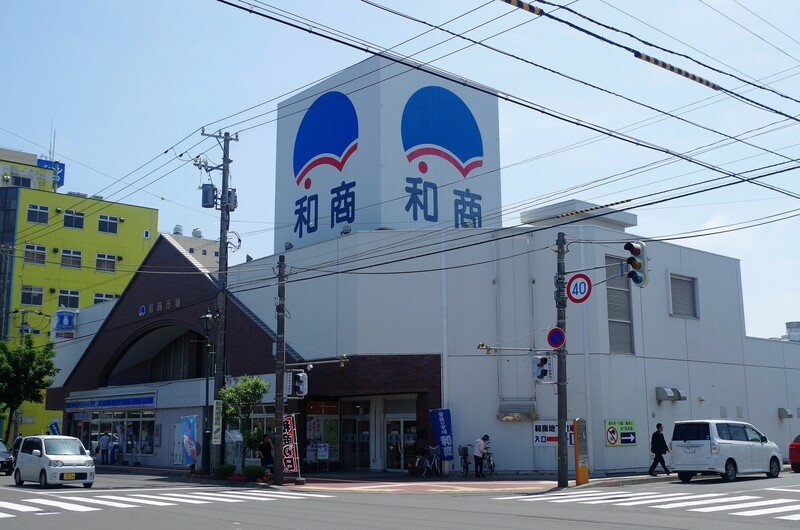 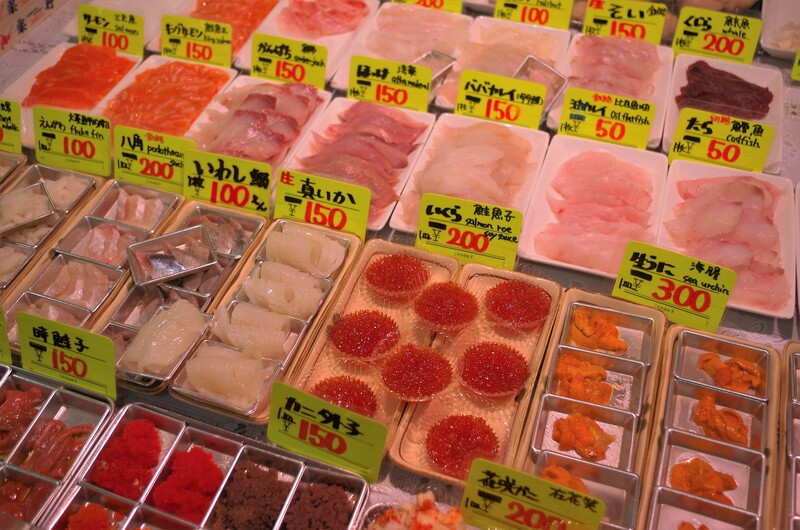 Founded in 1954, including fresh seafood landed in Kushiro fishing port, dried fish, fruit and vegetables, meat, souvenirs, food and beverage outlets, are lined with 60 shops near the shops. 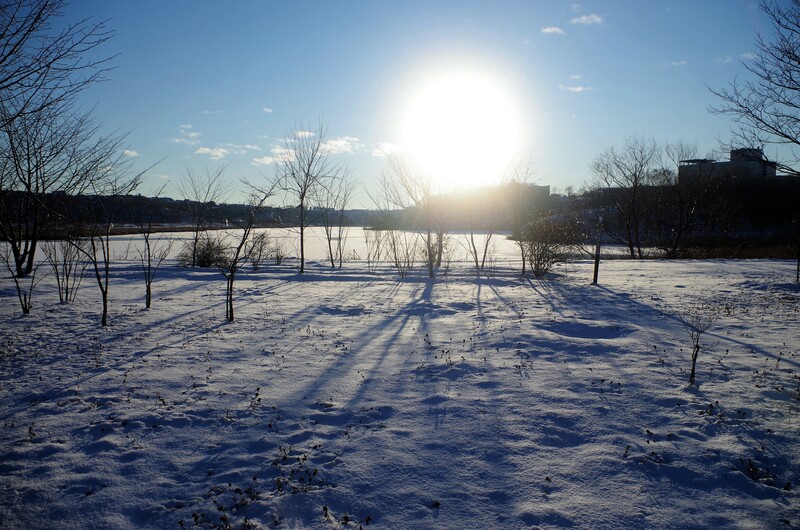 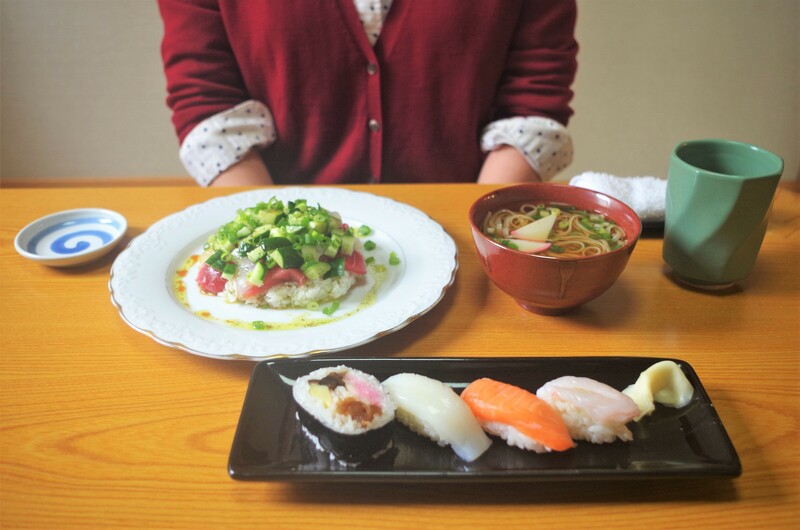 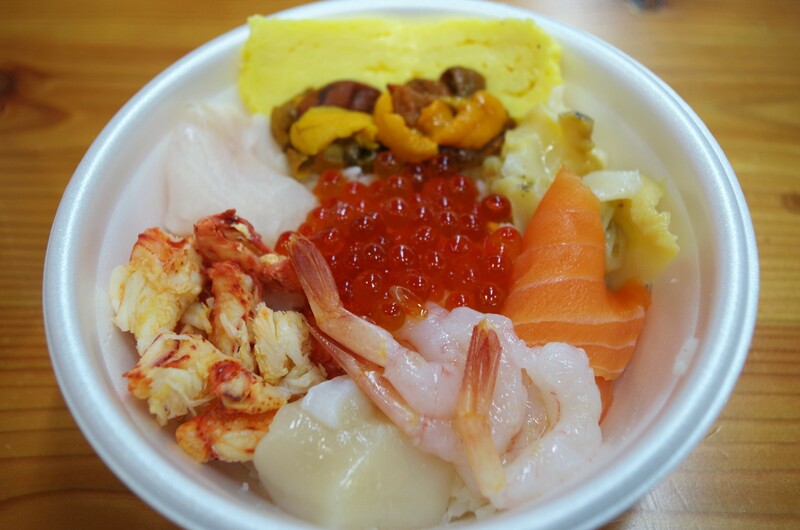 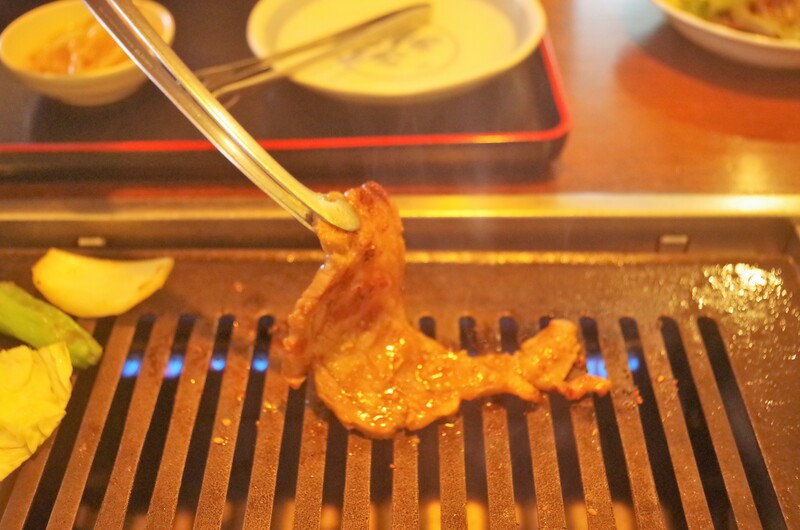 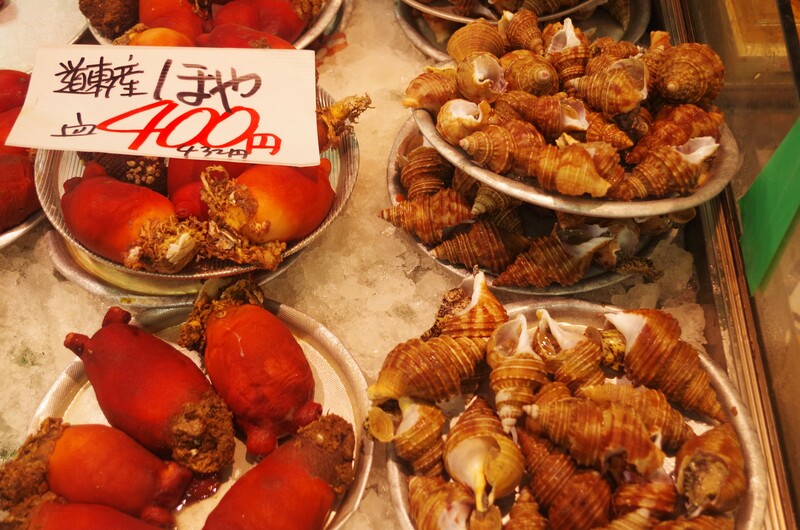 Not meet you every day, exciting, even just by looking at a number of valuable and rare seafood, is a place that does not take off in the tourism of Kushiro.